Moscow is able to protect Europe’s eastern part from missile threats, and will only place defense means within its territory, Russian Space Forces Commander Lt. Gen. Oleg Ostapenko has said. ­Currently, there are no plans to deploy elements of missile defense outside Russia as part of the European shield to be created together with NATO, Ostapenko told journalists on Friday. 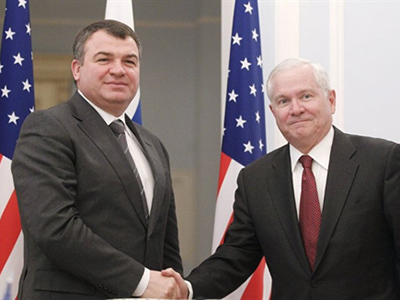 The possibility exists that other states may also help protect the Russian sector of the shield. The military is considering a proposal that Russia and NATO should cover certain segments of the territory, where they will be responsible for detecting and eliminating ballistic missiles in case of attack. But the decisions on the use of missile defense should be made “in line with common rules within a single information space,” according to the general. Thanks to Russia’s geographical location, “we are able to provide anti-missile protection for the eastern part of Europe, as well as the Black, Baltic and Barents Seas,” Interfax quoted Ostapenko as saying. A sectoral approach to the new European defense system, promoted by Russia, would help react to missile threats adequately and quickly, he noted. Moscow is ready to develop the architecture for the joint missile defense shield. 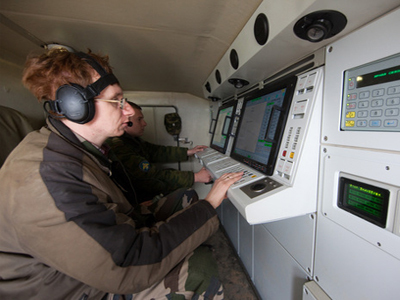 Both Russian and NATO missile defense experts should work together on its concept and the deployment scheme for radars and interceptor missiles, Ostapenko said. Another main issue is establishing joint control and data processing centers, he noted. A joint center for combat control over fire systems could receive target-related data from the joint center for data processing, select targets and issue orders to the national fire means to hit missiles. 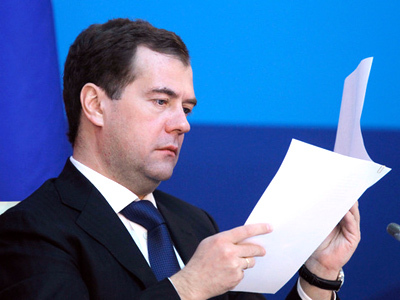 Cooperating in this field, both Moscow and the alliance will be able to cut spending. 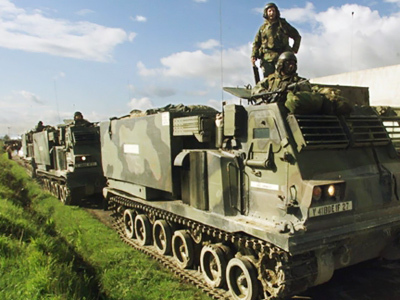 Russia will largely reduce the territory which “NATO earlier planned to cover with its own forces,” the general noted. 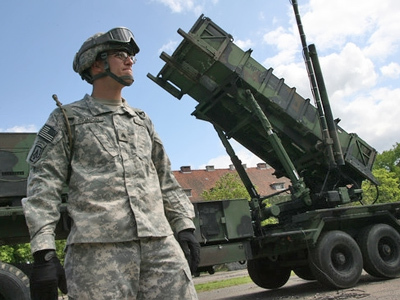 NATO’s leadership is promoting two independent, but well-coordinated missile defense systems with Russia. Moscow has suggested that one unified European ABM system should be built based on the “sectoral principle” that could include defense means of both the alliance and Russia.